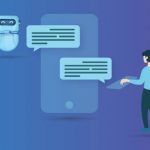 Chatbots have now emerged as one of the most powerful channels to interact with the enterprise. If sales of Amazon Alexa and Google Home are any indication, this technology will take the enterprise by storm. It is exceptionally powerful when it comes to transient audiences – i.e. fleeting user base – for instance, users or prospects for a bank or a set of Independent Financial Advisors positioning loan products and such. Executives sponsoring these digital properties are often challenged with adoption as there is a high churn in the user-base and the learning curve is too steep for the end users to adopt any new interface. 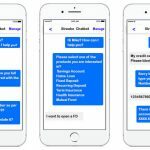 Early analytics of many banking executives that have rolled out chatbots on their existing digital properties have revealed increased adoption of their site by plugging in a chatbot. For instance, a recent Gartner study has predicted that 85% of all business associations with banks will be done through Chatbots by 2020. This phenomenon has played out before when mobile slowly replaced web as the main channel for customer interactions and self-service. We now expect Chatbots to overtake both Web and Mobile as the main channel for interaction with the enterprise. As a banking executive, I want to try out this new technology and roll out a chatbot of my own. How do I get started? Our methodology is simple. We start out by compiling a list of Frequently Asked Questions (FAQs) that we then implement in the Bot Project as a pilot. these FAQs are beyond just help files or “how to” questions; users can request or update information that resides in backend systems (CRM, Core Banking system et al). Now, these FAQs also include transactions and interactions with the backend system. These FAQs can be easily determined from current analytics of web and mobile apps. The use-cases that are most often used should be exposed as Chatbot Conversations in the first round. Further, use-cases where there is a high drop rate (abandoned transactions) such as a “Apply for a Loan” should be top candidates for chatbots. Once implemented with a Bot technology of your choice, it is best to embed the chatbot in your existing digital properties , be it your website or mobile app. Some banks have started exposing these FAQs in external clients such as WhatsApp and Facebook Messenger; thus, offering customers a new channel to interact with the customer. Good luck with the journey and let us know how it goes!! Streebo is a Houston based Technology company and an IBM Gold Business Partner that focuses on Digital Transformation for Enterprises. 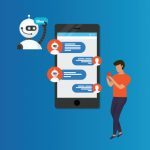 Streebo Digital Accelerator (DXA), built on top of IBM Digital Experience Manager, IBM Cloud and IBM Watson technology now includes a Chatbot builder that allows Line of Business and IT with little or no chatbot programming background to quickly build and modify chatbots for the enterprise. 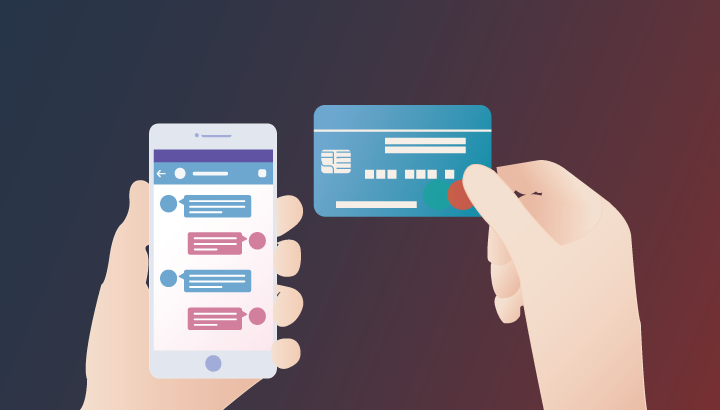 With its visual low-code, no-code tooling, both IT and LOB can easily assemble Chatbot Conversations and integrate the same with the core banking systems and other legacy backends with the ease of point and click. Further, all conversations can be secured from a central Security & Governance console controlled by IT. Send us one of your high-usage sections and we will show you how easy it is to convert this process to Chatbots using DXA so you can compare and contrast with other technologies available in the market.